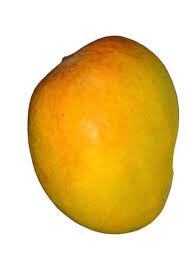 ~ Mangoes weigh approximately 350-500 grm each. Important Note: King size mangoes are to much rare. Sometime you need to long wait or order cancellation.